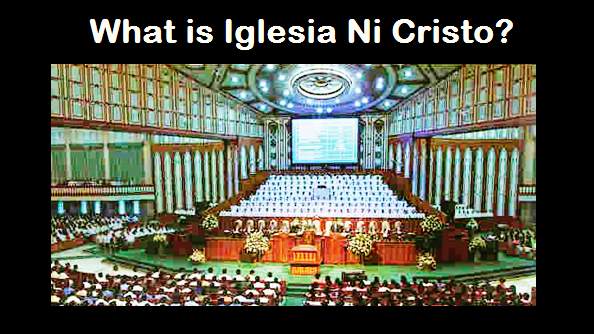 THE IGLESIA NI CRISTO: Did Christ commanded His disciples to build temple or house of worship? Did Christ commanded His disciples to build temple or house of worship? ISN’T THAT NOWHERE IN THE NEW TESTAMENT THAT CHRIST COMMANDED HIS DISCIPLES TO BUILD TEMPLES? “I am telling you the truth: whoever believes in me will do what I do- yes, he will do even greater things, because I am going to the Father.” (John 14:12 TEV). “And the temple which I build will be great, for our God is greater than all gods.” (II Chron. 2:5). Thus, nowhere in the Bible we could read that Christ and the apostles forbid the Christians to build temples or house of worship. The Lord Jesus Christ and His disciples showed high regard to the temple or house of worship. And the Lord even predicted that the believers or His disciples will do “even greater things” that includes the building of the temple or house of worship which is a great task or work that glorifies the Almighty.